Awoke today to seven or eight inches of beautiful snow. 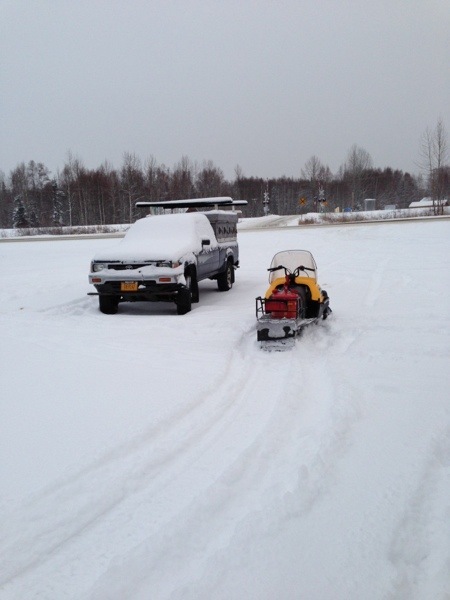 Came home last night on the wheeler, and went to town today on the snowmachine – changing of the guard. 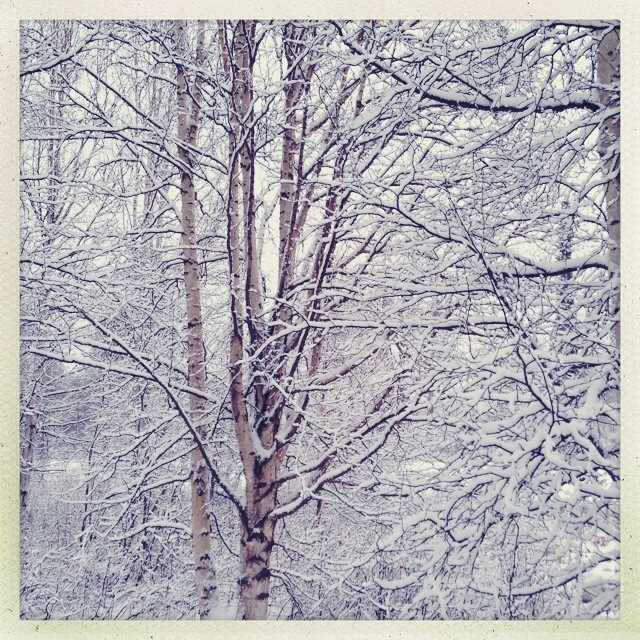 This entry was posted in Simple Pleasures, weather etc by Josh Klauder. Bookmark the permalink.